The Logitech C310 960-000585 HD Webcam is perfect for HD video calling and connecting online. Enjoy widescreen HD 720p video calls on most major IMs and Logitech Vid HD. 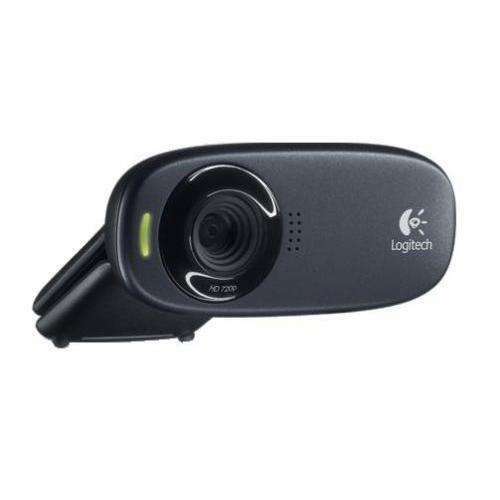 The Logitech C310 960-000585 HD Webcam makes it easy to share the memories by recording a video or taking a photo and sending it to your loved ones. 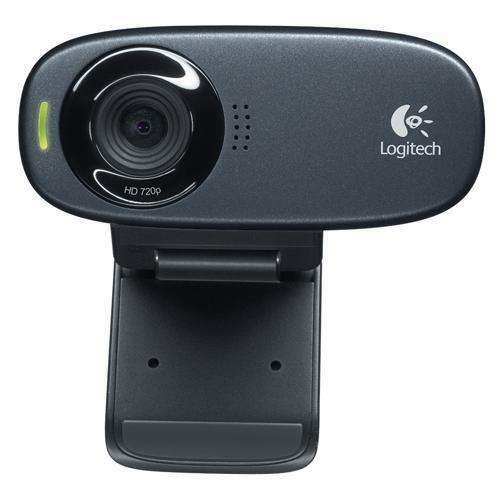 Say good-bye to background noise and dim or poorly backlit settings thanks to the genius of the Logitech C310 960-000585 HD Webcam.